Most of us look forward to summer days of sunshine, alfresco dining and lovely long evenings. 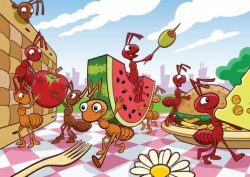 However, an inevitable drawback of the warm weather is the onslaught of bugs, most of which tend to be nothing but a nuisance! 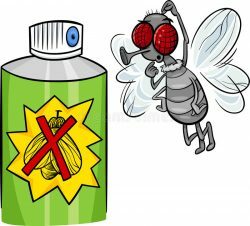 There are plenty of expensive, chemical based insect repellents on the market, but we have been researching kinder (and cheaper) remedies to keep you and your home as bug free as possible this summer. Ants hate chalk as they don’t like walking through powdery material (it ruins their sense of smell). Try drawing a chalk line along your doorways or around your outside dining table. 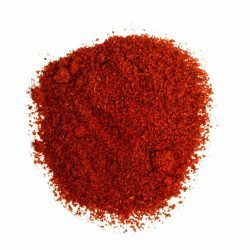 Believe it or not, having cinnamon around the house is a great way to keep bugs out. If you sprinkle cinnamon in a line around points of entry, most bugs wont cross it! Another great tip is to sprinkle cinnamon into children’s sandpits to prevent them from filling with creepy crawlies. 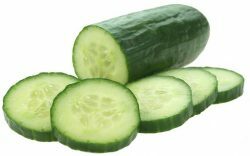 Ants and flies both hate the smell of cucumber. Try leaving a few slices on your kitchen counter – its amazing! Mix with water and put the concoction in a spray bottle. Its great for repelling flies and other annoying bugs. Just keep it away from yourself, its potent! 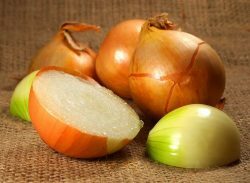 Not everyone’s favorite method due to the smell, but if you are desperate to rid your home of bugs, why not slice up an onion and put it in a bowl of water on your windowsill. In the garden, onion plants are known as good ‘companion plants’ as their smell keeps bugs away from their neighboring plants. Plant them close to your favorite shrubs to keep them bug free! 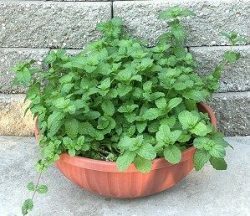 To stop bugs being tempted to enter your home, place pots of fragrant herbs by your doors and fill your window boxes with them too. Some of the best ones to use are lemongrass, mint, basil and bay. 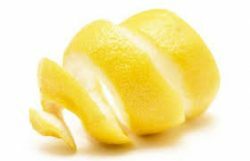 Rubbing citrus peels or windowsills or bookshelves can help prevent spiders paying a visit. We hope that these simple tips help you enjoy your summer days rather than being on guard with a fly swat every day!